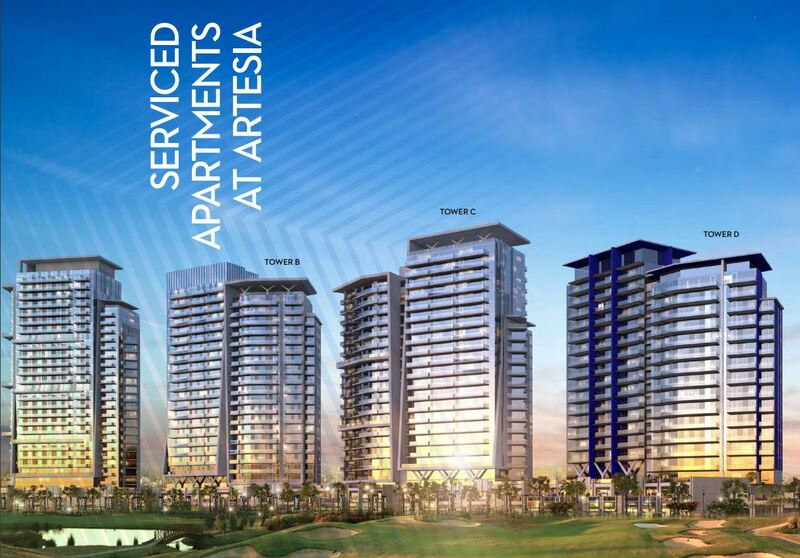 With breathtaking views of the golf course, Artesia DAMAC Hills boasts a superb location where guests can truly experience the city. The four-tower development comprises three towers of serviced apartments (Towers B, C and D), where you can enjoy the luxury of serviced living combined with the comforts of home. A fourth tower houses a hotel (Tower A). Every lifestyle is catered to in our serviced apartments for those who wish to make Artesia DAMAC Hills their residence or travellers who desire the benefits of a fully equipped kitchen and a selection of services to make life easier. With luxuriously appointed studios, as well as one, two and three-bedroom apartments, every space is artfully planned to offer breathtaking views. The equipped kitchen and spacious bathrooms, along with world-class amenities and quality services, ensure these apartments are the perfect solution for both short- and long-term stays. DAMAC Hills is where opulent lifestyles, world-class retail and leisure spaces, along with spectacular outdoor living, spring to life across 42 million square feet of lush greenery. Mansions, villas and apartments all have access to the incredible master development, which includes the Trump International Golf Club Dubai and The Park.